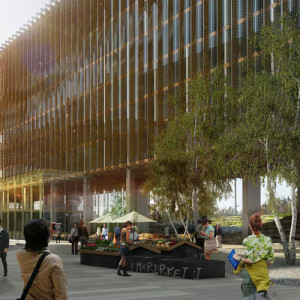 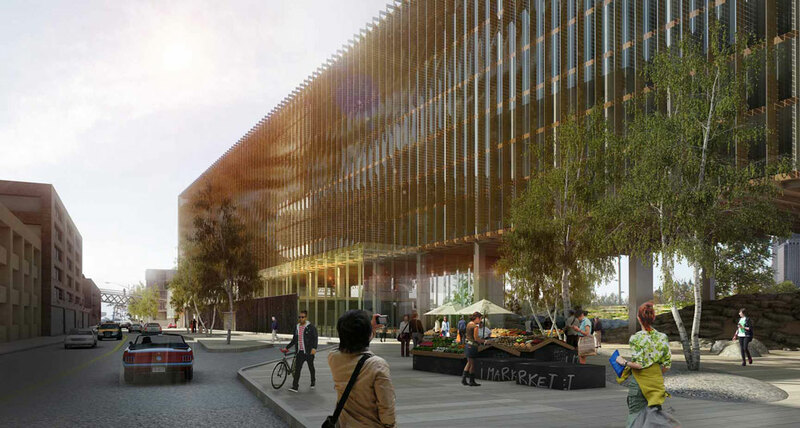 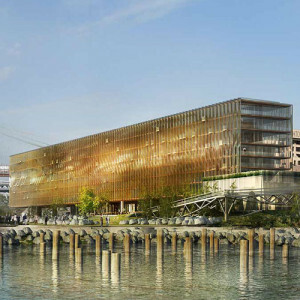 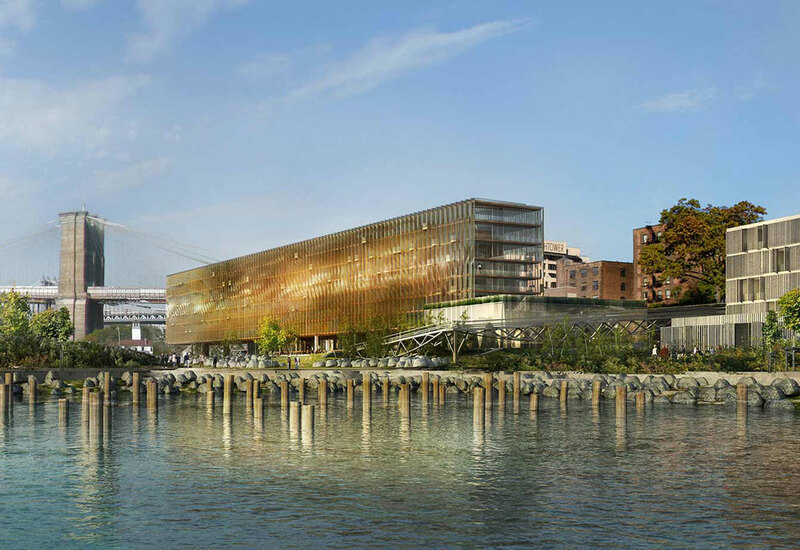 Hamlin Ventures with its partners (“The Brooklyn Team”) responded to this RFP for a 500,000 square foot hotel and residential development at Pier 1 on the Brooklyn waterfront. 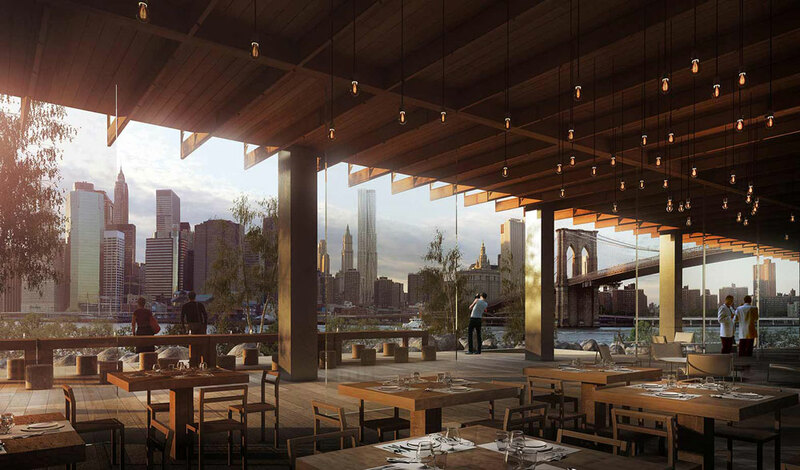 Located within the verdant expanse of Brooklyn Bridge Park, the design by Della Valle Bernheimer and narchitects extended the building into the landscape, blurring the boundaries between public and private space. 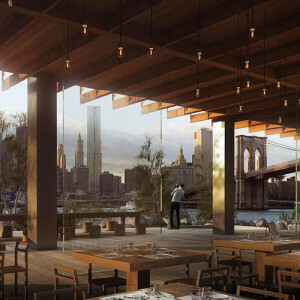 The proposal, which was selected as one of two finalists, garnered significant community support both for its fluidity and for the abstract expression it would make on the Brooklyn skyline.